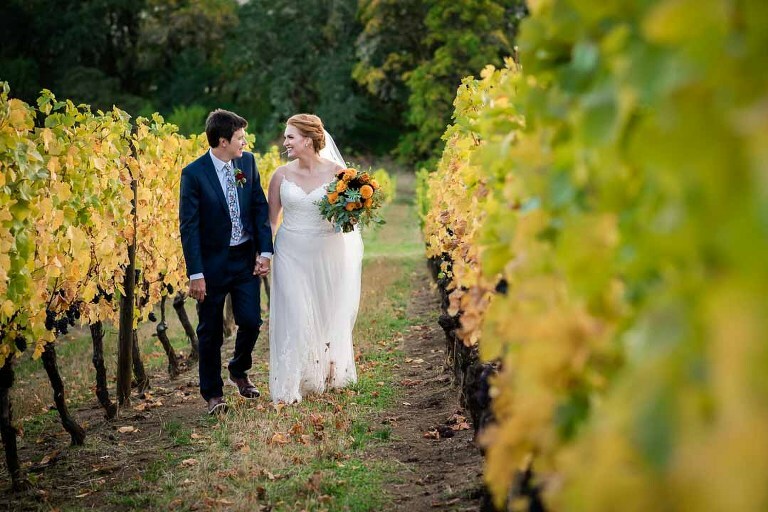 Emily and Rockne’s wedding was held at Youngberg Hill Vineyard and Inn, outside of McMinnville, Oregon. 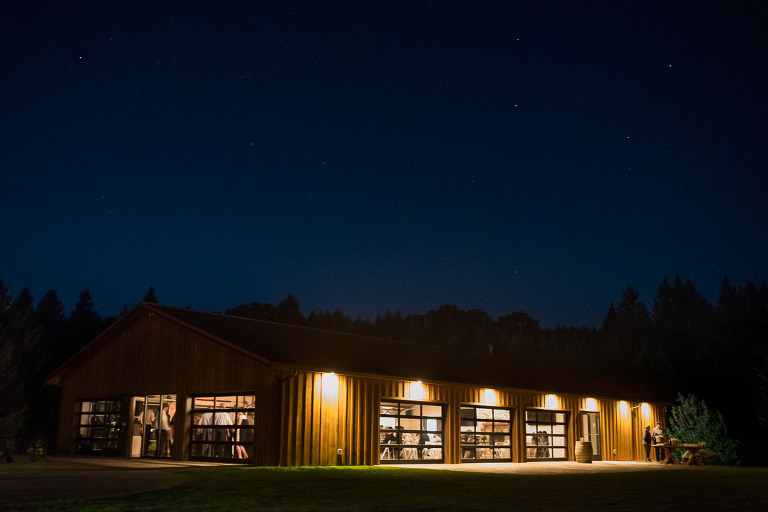 It’s a stunning wedding venue, right in the heart of Oregon’s wine country. 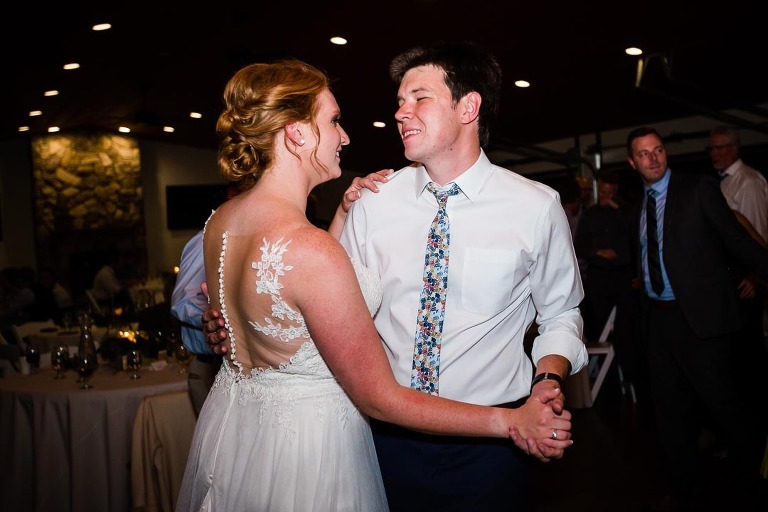 Their fall wedding was a day full of laughter (and a few tears), and we were so honored to be their wedding photographers! We’ve been photographing at Youngberg Hill for over 15 years, which is one reason we’re one of their preferred wedding photographers. Photographing a wedding there is like coming home. 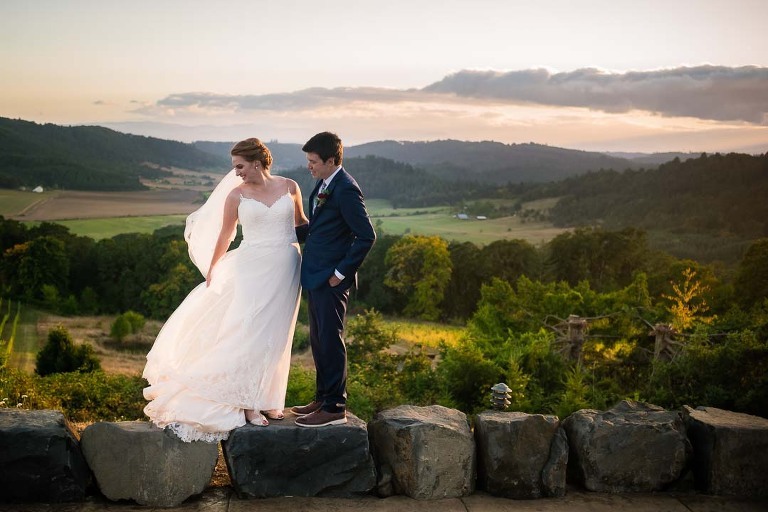 We’d love to bring our award-winning wedding photography to your wedding, whether your wedding will be at Youngberg Hill Vineyard, or anywhere else in the Northwest. 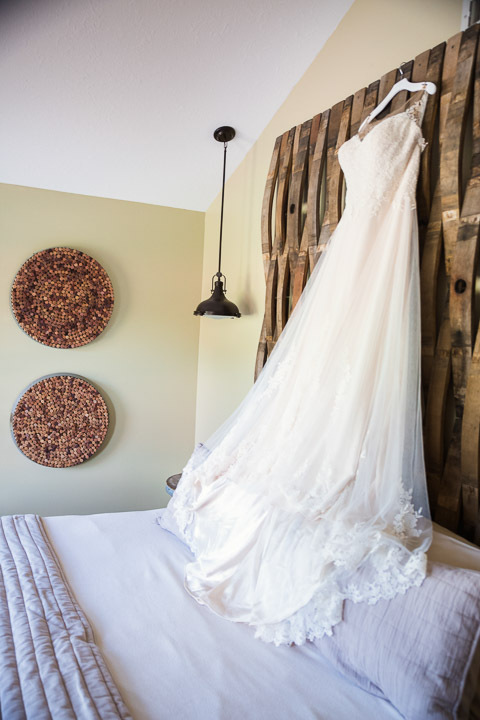 Contact us today about your wedding photography!